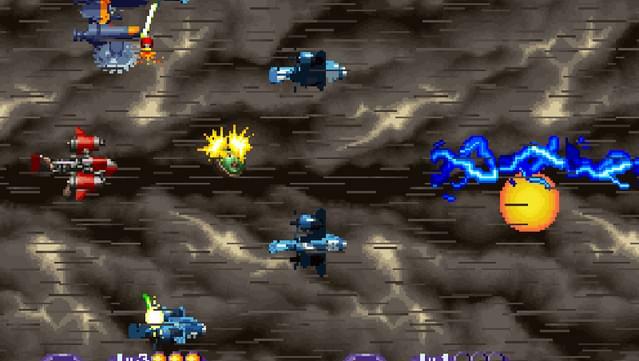 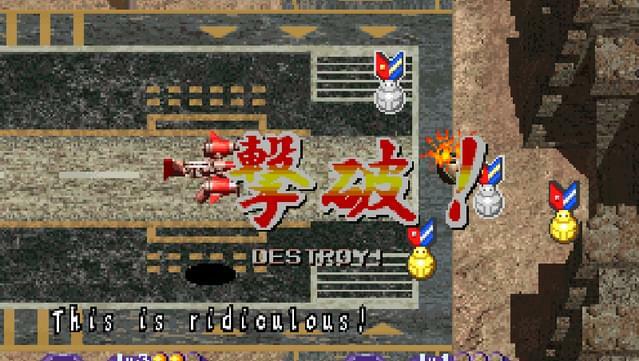 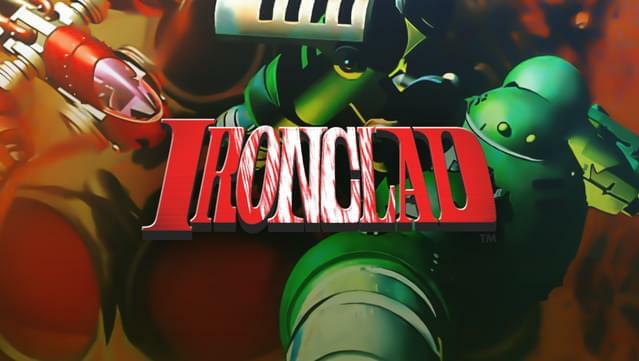 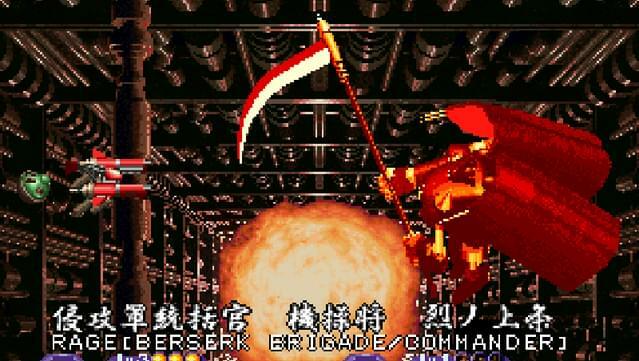 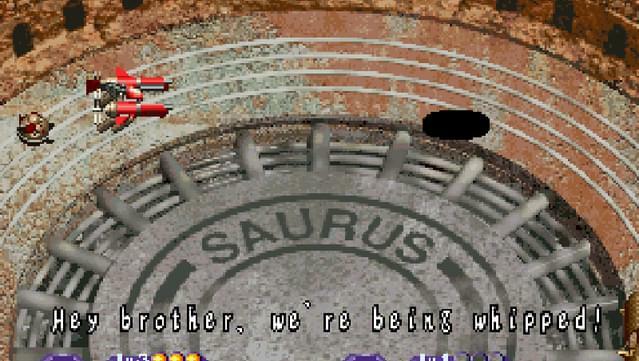 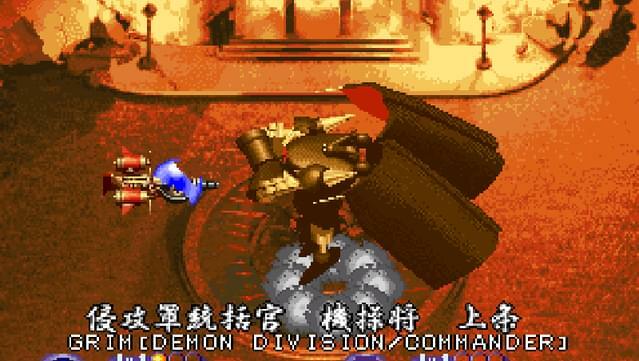 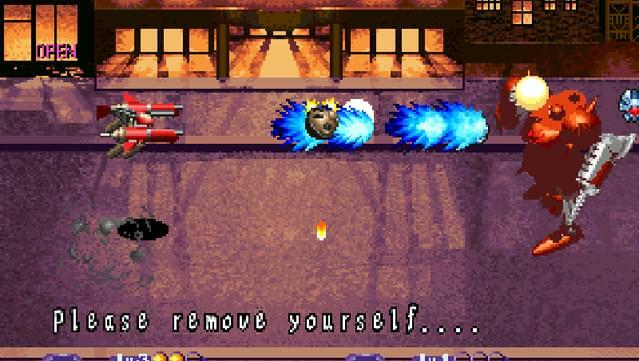 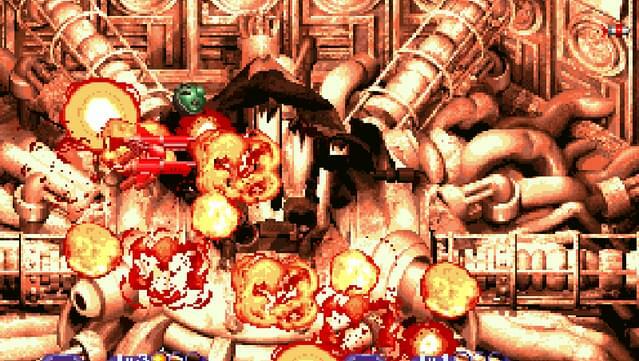 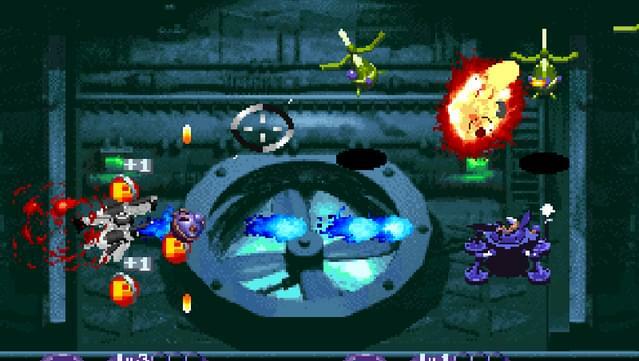 IRONCLAD is a side-scrolling shoot ’em up released in 1996. 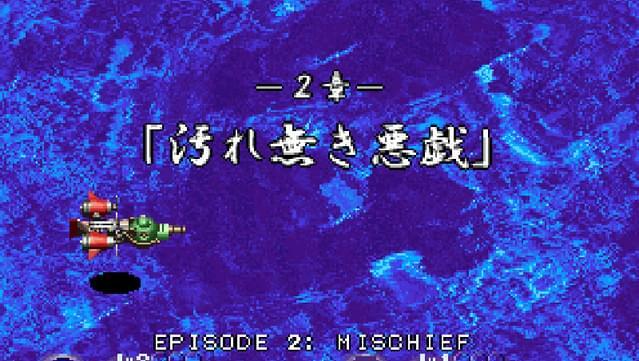 You maneuver a warship and team with the mighty Iron Clad in order to fight the Iron Mask Republic and save the Kingdom of Chop. 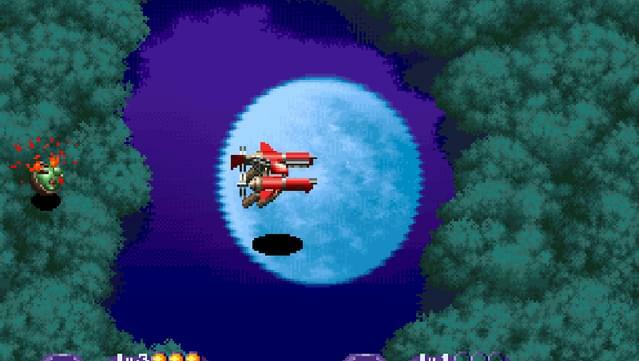 Your weaponry includes three main blast weapons upgradable by collecting more items, a charged attack you can use when Iron Clad is attached to your ship, three types of melee weapons you can brandish to show off your strength in close-range combat, a bomber that clears all enemy bullets, and finally shooting patterns that change based on whether the Iron Clad is attached or disconnected from your ship. 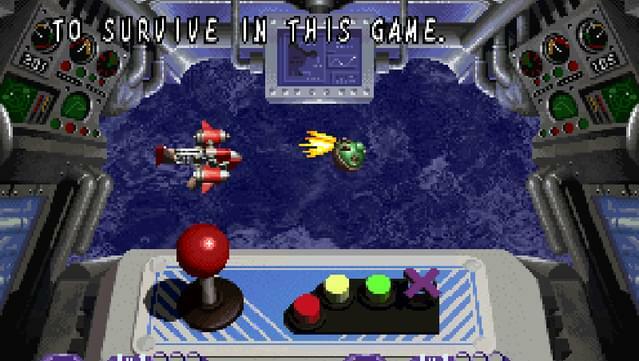 You can even select the stages you want, feeding your hunger for combat and allowing you to see different endings for each play through! 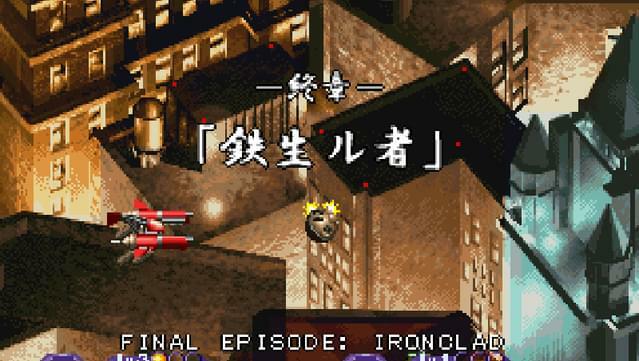 A controller is highly recommended for IRONCLAD.